It is one of the most eagerly-awaited and strategically important projects in all Croatia. And not only is it happening in Central Dalmatia, but it will be delivered on time! Air traffic to Split has exploded in recent years, as more and more tourists discover the magic of the region. Local authorities have been working hard to upgrade the infrastructure to meet the increased demand. “The project is of strategic importance to Split-Dalmatia County and the city of Split, and its realization will enable the passenger terminal capacity to be matched with expected traffic demand, achieving a high level of safety and quality of service at the airport and meeting the EU standards for the international border crossing at Split Airport,” explained Minister Butkovic. 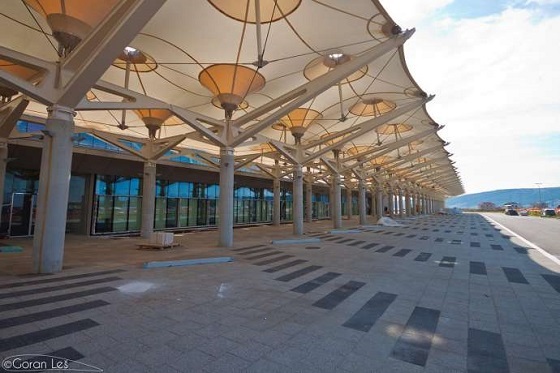 The first man at Split Airport, Luksa Novak, added that this season expects an increase in the number of passengers by seven percent, which means nearly four million passengers. For a comprehensive overview of Split Airport. To learn more about the destination of Split.